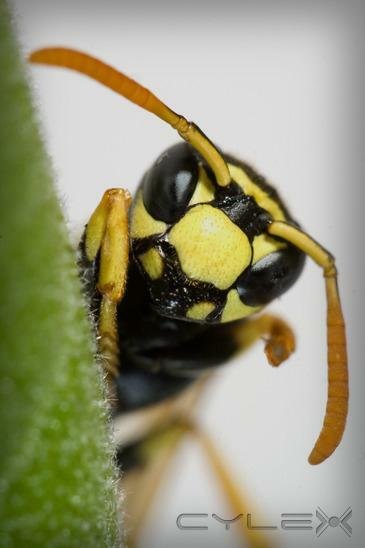 Relief from unwanted pests is just a phone call away. 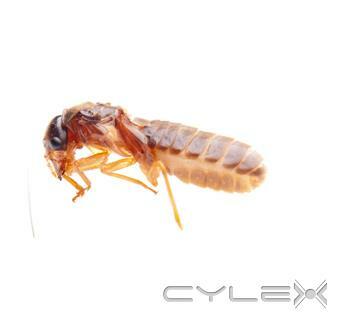 Our superior solutions can help you maintain a pest-free property. 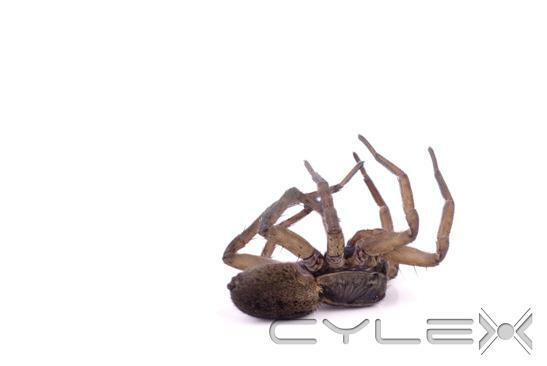 Tired of dealing with the annoying pests on your property? 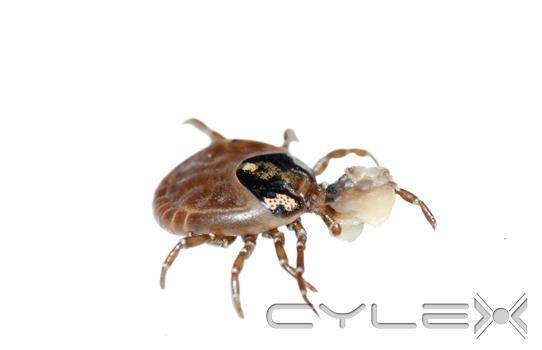 Top Pest Control of Los Angeles provides superior pest control and exterminator services for the most common pests throughout Los Angeles County. We understand that your home is supposed to be a safe haven for you and your family but if harmful pests are getting inside everyone is at risk. Even your structure is at risk for damage. 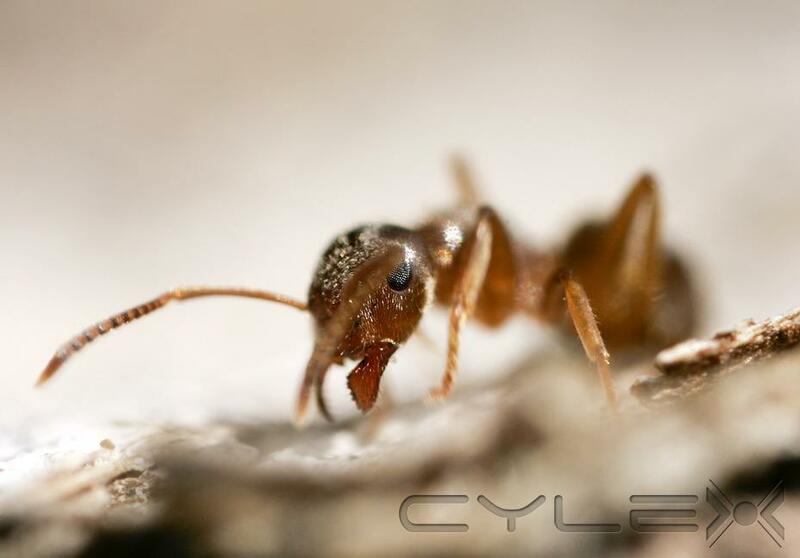 Call on our quality pest control technicians for effective and reliable solutions to help you obtain a pest-free property. 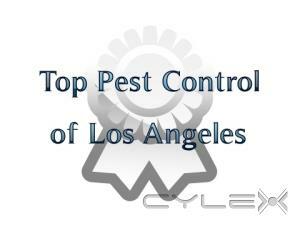 Be the first to write a review for Top Pest Control of Los Angeles!